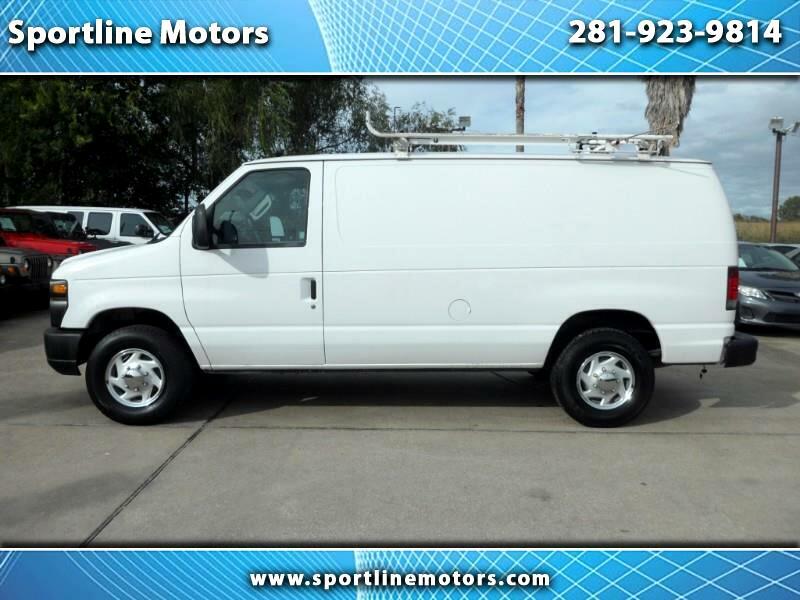 2013 Ford Econoline E-250. White with gray cloth interior. Automatic, V8. Great work van! Call Rodney at 281-923-9814 for more details on this internet special. WE FINANCE-NO CREDIT CHECK-EZ TERMS. $4000 DOWN! Call Today!